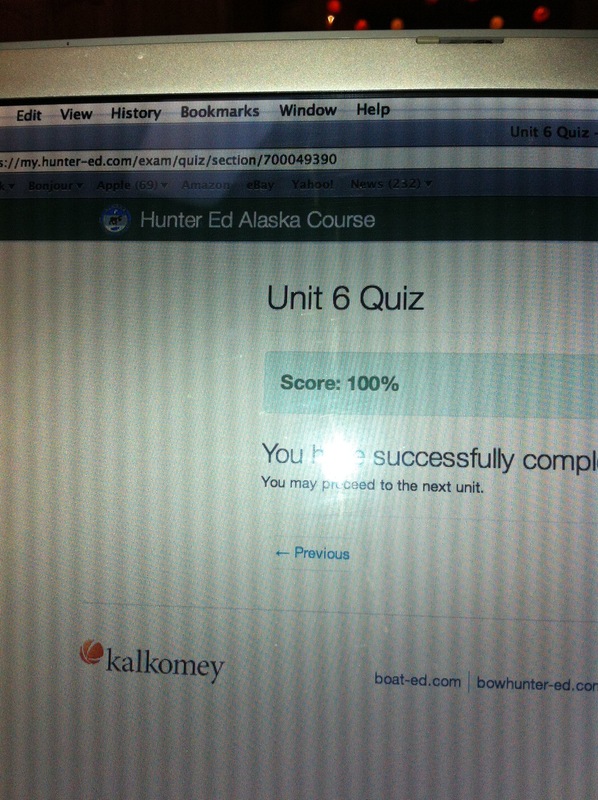 The first step to becoming a hunter is to sign up and complete your states standard hunter safety course. 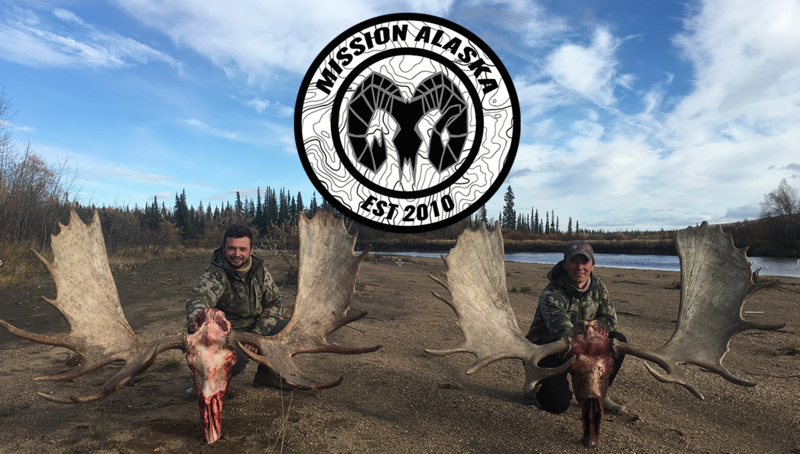 Chris Pearson and Bryan Peters have been interested in hunting for a few years now. 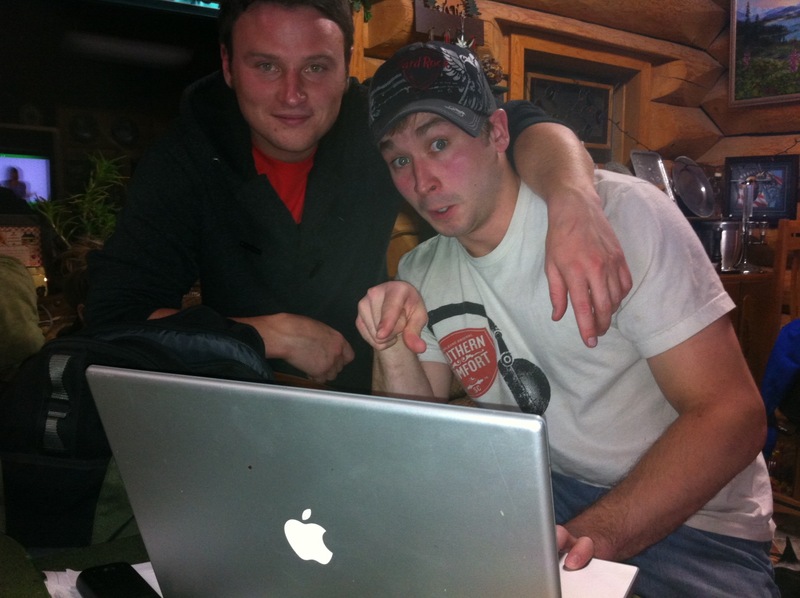 Bryan Peters has joined me on several hunting trips acting as videographer and second set of eyes. 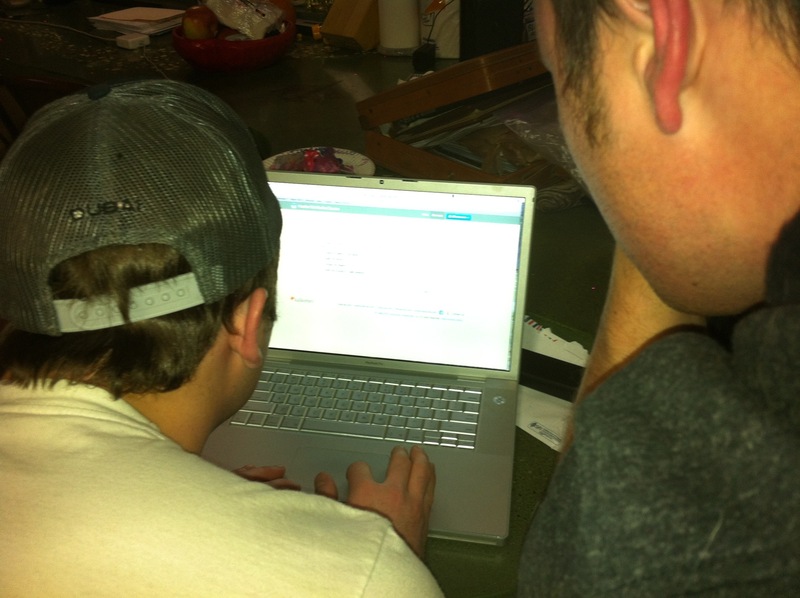 Chris and Bryan decided that tonight they would complete the online portion of their hunter safety course. Hunting is a fun way to enjoy the outdoors while simultaneously filling your freezer for the upcoming winter months. Hunting is our sport, its a lot of fun, and we suggest you try it.